If you are interested in scheduling an event, please submit our online inquiry to our awesome and responsive management team. This required form is a valuable step in helping us to be better prepared when we connect. For media requests please contact: Sabine@michellecorey.com. One of my favorite parts this work is connecting with people and building this amazing community. 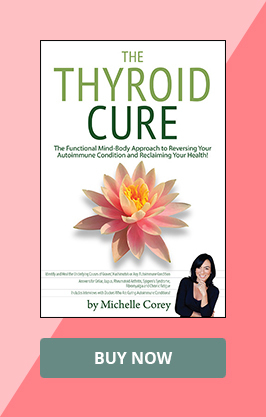 Since publishing The Thyroid Cure I get a lot of emails! Please know that I do my best to read every one and I’m grateful that you reached out to connect.